This is a collection of approximately 200 fantastic antique photographs at the turn of the century, the vast majority taken at the 1900 exposition universelle, world fair during the Belle Epoque. Browse the gallery for larger views, or order a fine art photo print. The collection also features a number of coloured photochrom editions, taken in 1900. 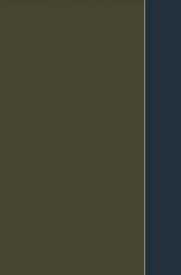 Click button below to view. The 1900 World Fair, held in Paris, was a celebration for the turn of the century, and attracted over 50 million visitors - one of the most successful exhibitions the world had ever known. This period during the Belle Epoque (the golden age) It launched the start of new innovations such as the escalator, and saw the construction of many notable structures, including the Gare d'Orsay (now the Orsay Museum), the Grand and Peitit Palais and Pont Alexandre III, all of which are covered in more detail with photos below. Forty-three participating countries took part in the World Fair, with their styles and architectures mimicked in temporary displays. The monumental grand entrance to the entire exhibition is shown as the top left hand photograph in the montage above. 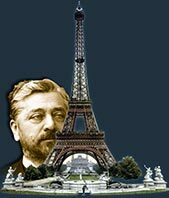 Gustave Eiffel was the engineer not only behind the Eiffel Tower, but many other structures including the Statue of Liberty. 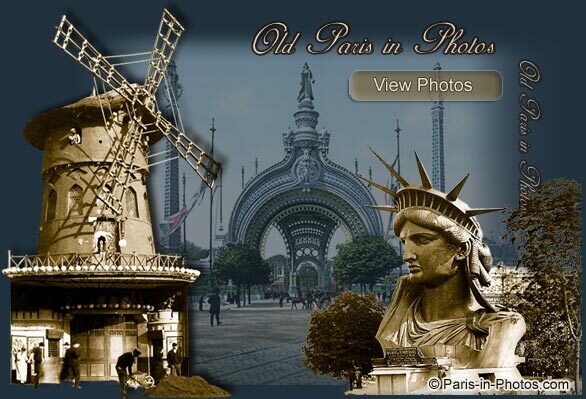 It was built for the previous 1889 French exposition and was taken over by the Germans during World War II. Find out more about the Tower and its engineer here. 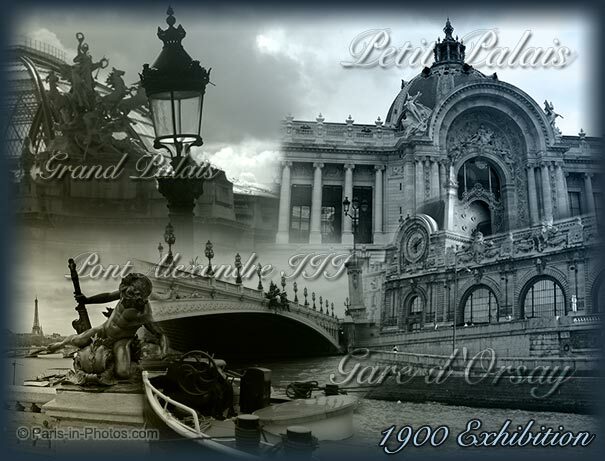 Below are some of the great constructions of 1900 - The Grand Palais, Petite Palais, Gare D'Orsay and Pont Alexandre III - the magnificent bridge in the heart of the city.